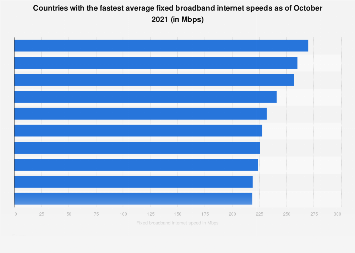 DSL makes up 38 percent of fixed broadband subscriptions across OECD countries but high-speed fiber is continuing to make steady progress. 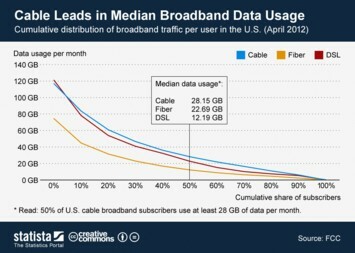 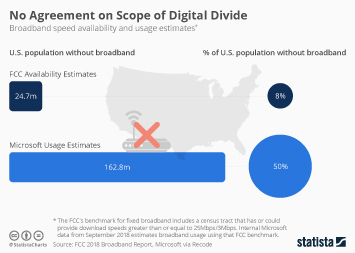 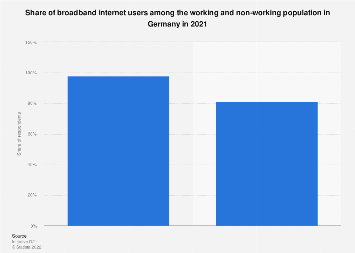 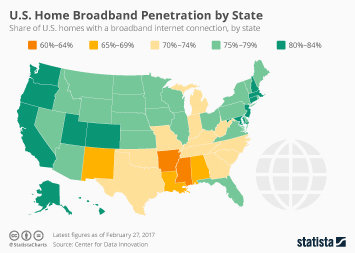 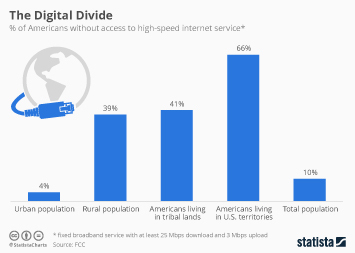 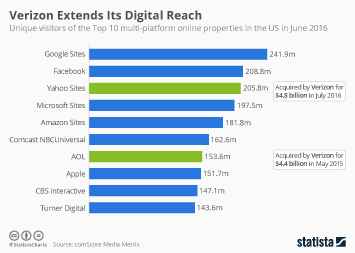 The OECD has reported that the share of fiber connections has now grown to 25 percent, up from 12 percent eight years ago. 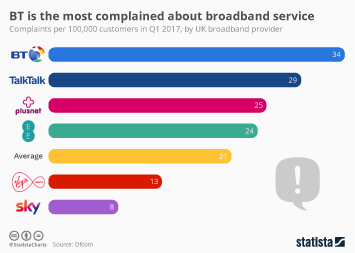 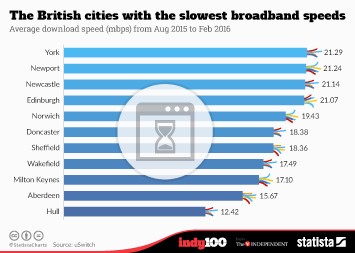 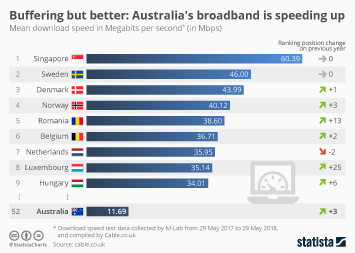 Ireland saw the highest growth in fiber connections over the past year with growth of 218 percent with Belgium (71 percent) and Australia following (70 percent). 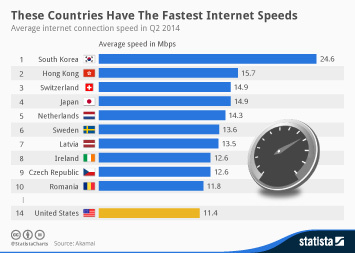 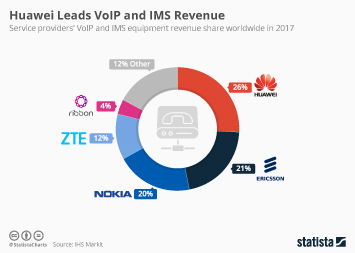 There are considerable differences in the share of fiber broadband connections between countries and South Korea came first with 78 percent in Q2 2018, just ahead of Japan's 77 percent. 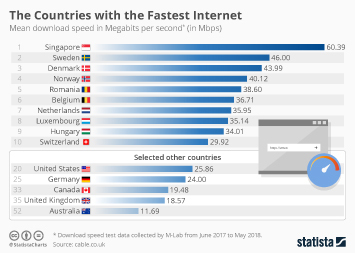 Even though the United States has a lot of work to do in order to catch up with 13.8 percent, it's still ahead of France (13.7 percent), Germany (2.6 percent) and the United Kingdom (1.5 percent). 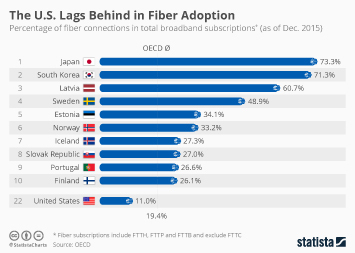 This chart shows the share of fiber connections in total fixed broadband subscriptions in selected countries in Q2 2018.